OCTA has appointed industry veteran Jennifer Bergener to the company’s newly-created COO position. The Orange County Transportation Authority (OCTA) has appointed industry veteran Jennifer Bergener to the company’s newly-created position of Chief Operating Officer. 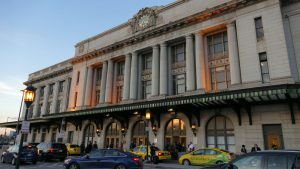 OCTA said Bergener will hold the role, which is intended to manage the organizational restructuring work needed to meet existing and future transit needs, officials said. 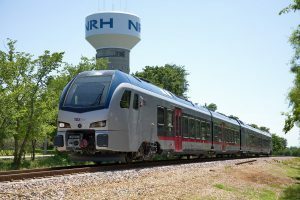 In the new role, Bergener will manage all transit operations including rail operations, OC Streetcar operations and maintenance, Los Angeles – San Diego – San Luis Obispo Rail Corridor Agency (LOSSAN) oversight, paratransit, microtransit and contracted services and bus operations and maintenance. 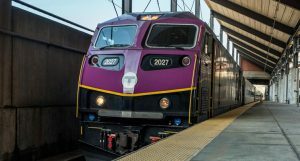 In the Transit Division, Bergener will oversee more than 1,000 employees with an annual operating budget of about $375 million, the company said. With more than two decades of experience as a transit professional, Bergener brings a range of experience in positions in transportation programming, finance, project development and delivery, as well as governmental affairs, OCTA noted. 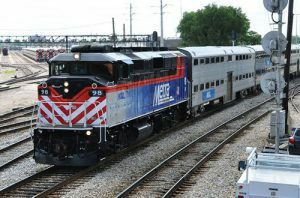 During the past 15 years, she has served OCTA several roles, primarily in rail planning, project and program delivery and new transit services development, the company said. 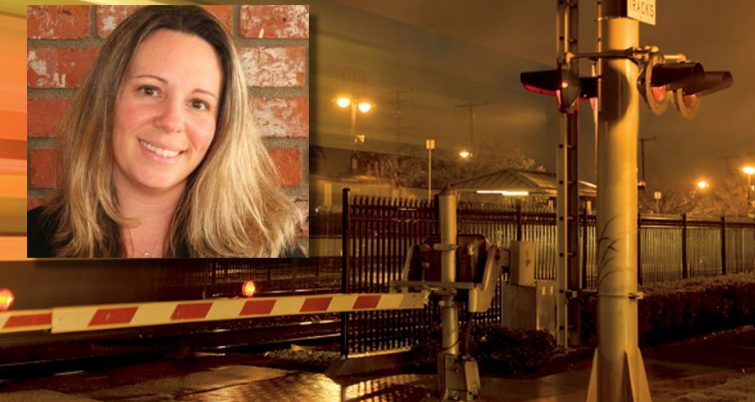 She has also served as the managing director for LOSSAN, the managing agency for the state-supported, Amtrak-operated Pacific Surfliner intercity passenger rail service. Bergener began her career at Amtrak, working on project development and cost controls. She worked at the San Mateo County Transit District as a grant and program writer, as well. Throughout the past five years, OCTA has embarked on an effort to reinvent transit service in Orange County through a number of initiatives including launching local transit options, looking into on-demand transit and implementing the OC Streetcar, a light-rail line set to break ground later this year, the agency said.